Satra is a policy analyst on the higher education policy team, where she collaborates with key stakeholders – including policymakers, coalition partners, researchers, and advocates – to identify policy opportunities and assist in developing recommended federal, state, and institutional policy responses to opportunity and achievement gaps in higher education. 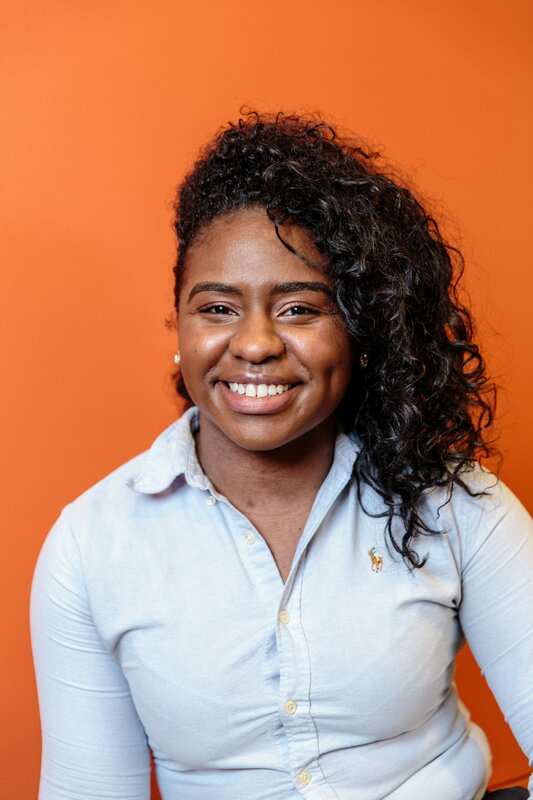 Satra is a recent first-generation graduate, whose collegiate experience as a student advocate and leader became the foundation of her commitment to advocating for accessible and affordable postsecondary education for students of color. Prior to joining The Education Trust, Satra worked in student affairs at The University of Michigan and The University of Cincinnati. A native of Cincinnati, Satra holds a master’s degree from The University of Michigan in Educational Studies with a concentration in Educational Leadership and Policy and a bachelor’s degree in Psychology from the University of Cincinnati. I was a cheerleader from fifth grade through high school and can still do five toe-touches in a row. Cliché, but it would definitely be walking across the stage in Rackham Auditorium, to be the first in my immediate and extended family to receive a master’s degree. Education has allowed me to achieve in different capacities. However, I’ve witnessed how many individuals, especially low-income and of color are not afforded these opportunities because of an inequitable education system. That’s when I found my place in education – recommending and influencing education policy. Because Ed Trust’s mission aims to close opportunity gaps for students like me: Black, first-generation, low-income, etc. Moreover, I’m able to continue the advocacy work I began in my collegiate tenure into my career. 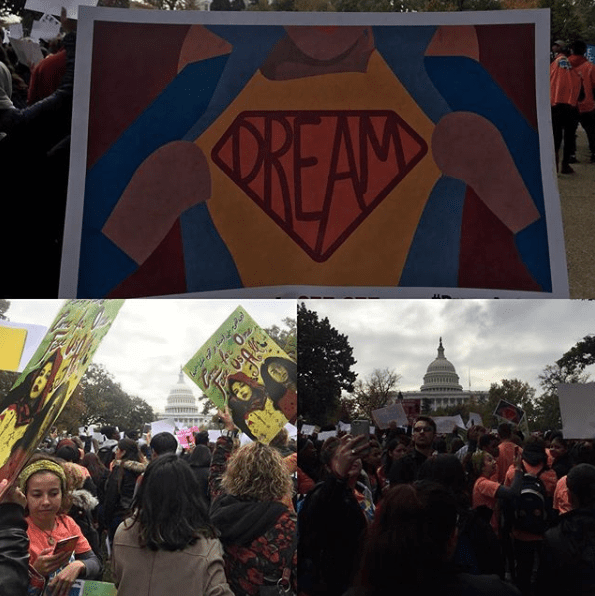 Can Undocumented Students Access Free College Programs?